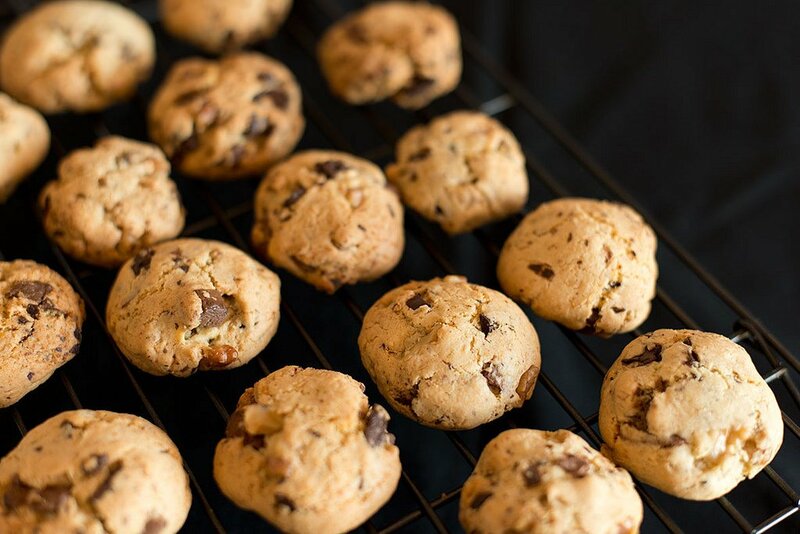 How To Make Cookies Chewy Easily. Don't Miss Out! 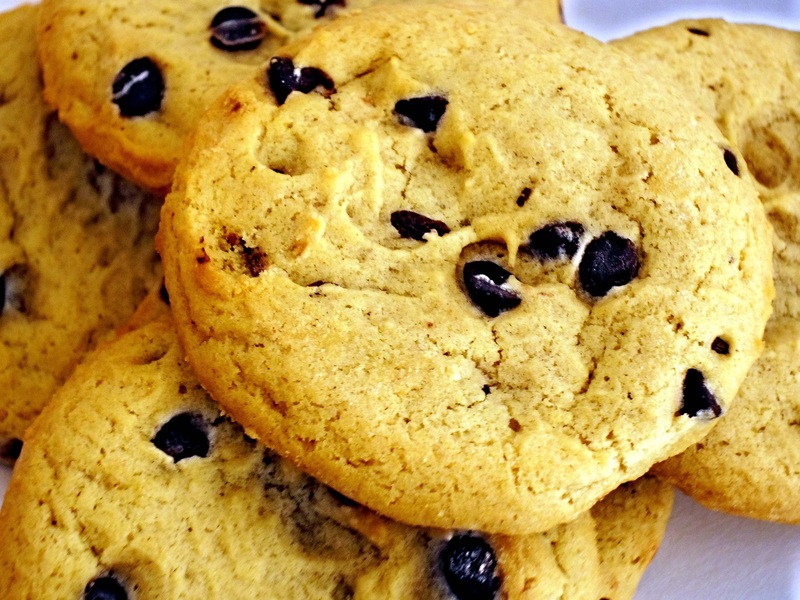 →How To Make Cookies Chewy Easily? 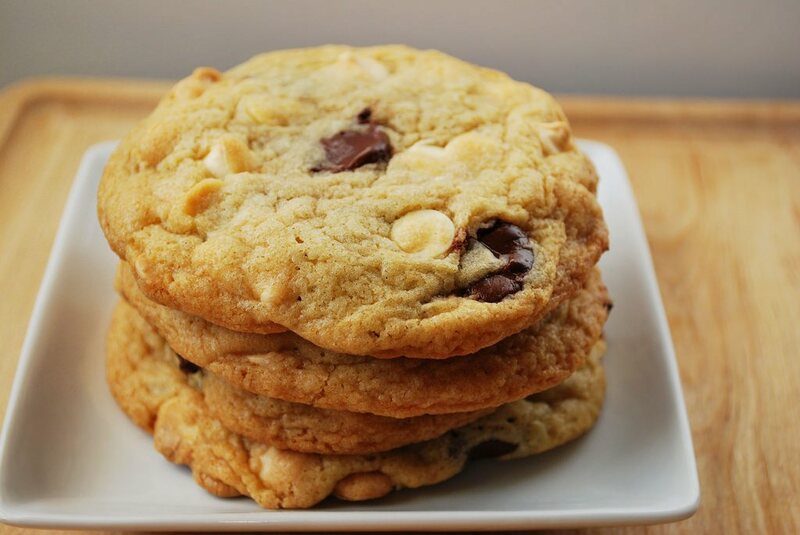 How To Make Cookies Chewy Easily? 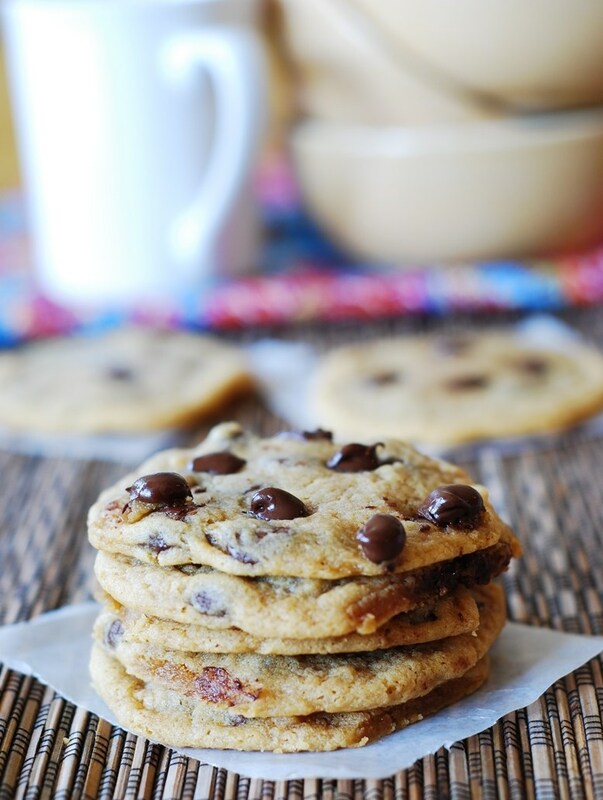 Do you love chewy cookies? Do you prepare the cookies at home? 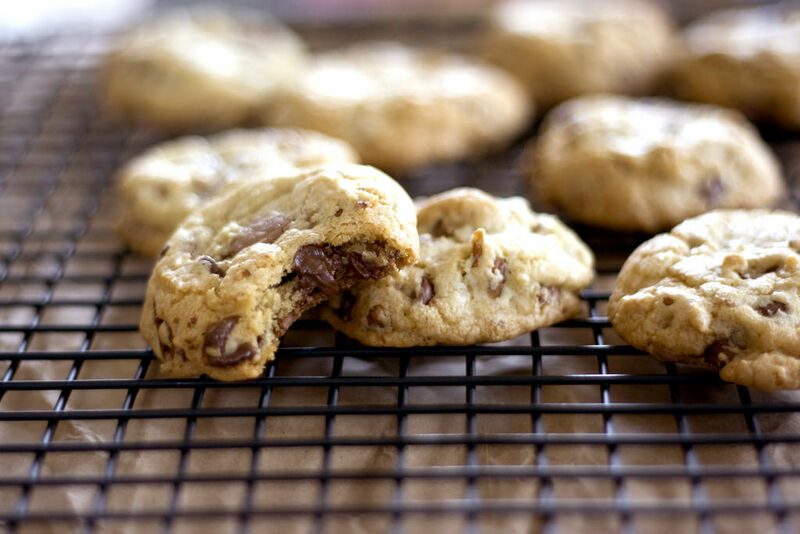 Making chewy cookies at home is not a hard thing. It is very simple and easy. Many people think it is difficult to prepare the cookies. 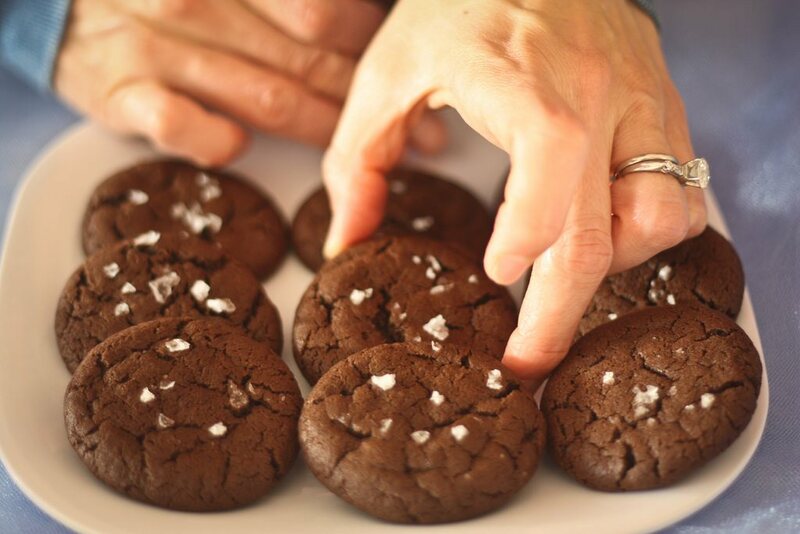 Knowing the tricks of making the cookies chewy is very important. 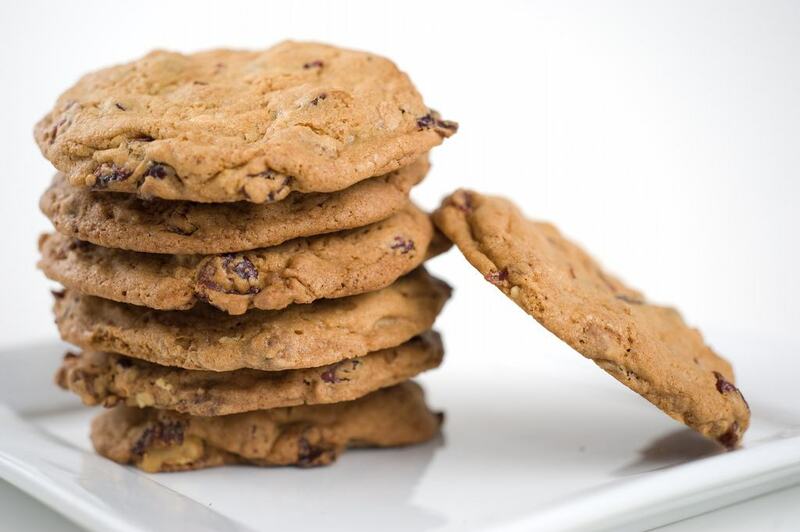 The following are some of the ways that you can help you on how to make cookies chewy. Combine the sugars and butter together. Add the vanilla and the eggs, mix well. ​Mix the vinegar and the baking soda, and then add to the mixture. Dip in the walnuts and the chocolate chips. Scoop the dough with an ice cream scoop and place on the baking sheet that is lined with parchment paper. Bake for about 10 minutes at 325 degrees. Ensure that the edges turn brown. Serve them with a glass of milk and enjoy. I love these cookies. They are thick, big, and chewy. They are very delicious. You can easily bake them at home. There is no need to buy. Mix the baking soda, salt, and flour in a bowl. Set them aside. In a bowl mixer, mix the sugars and butter at a medium speed. The mixture should be light and smooth. Add the egg yolk, the egg, and the vanilla extract. Mix them well until they combine. The bowl can be scrapped and the beaters. Add the dry ingredients and then mix well until they combine. Put in the chocolate chips until they are incorporated. Ensure that they are not over mixed. Wrap the dough and chill for about an hour or more. Preheat the oven up to 325 degrees. The rack should be in the middle lower position. Use a parchment paper to line the baking sheets. Make small balls of about 1.5 inches. Place them apart into two lines. The rough sides should face up. Rejoin the rough surfaces together to form a full ball. Do the same with the others. Bake until they are puffy and soft. This will take about 10 minutes. Allow the cookies to cool on the baking sheets partially before you transfer them to cool completely. You may allow the dough to chill or just bake it without chilling. For best results, let the dough cool. This will result in chewy and thick cookies. Mix the melted butter, white sugar, and the brown sugar well. Add the egg and yolk and the vanilla until it is creamy. Add flour mixture and mix well. Add the chocolate chips and stir. Take them out to cool for about five minutes before transferring to the rack. 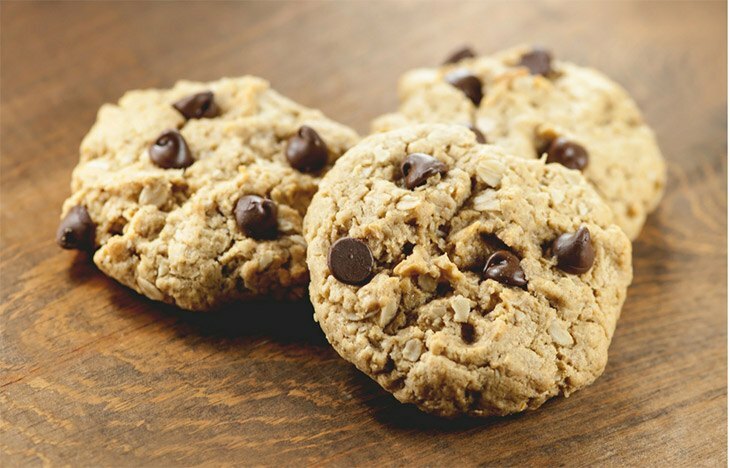 The chocolate chips are the favorite afterschool treatment, sweet snack, and dessert for most people. This recipe has three steps to follow. The results will be soft and chewy cookies. Mix the baking soda and the flour together and set aside. Combine the butter and the sugars. Mix until the mixture is fluffy. You can use an electric ﻿mixe﻿r. Add salt, eggs, and the vanilla. Continue mixing for about a minute. Add the flour mixture and mix thoroughly. 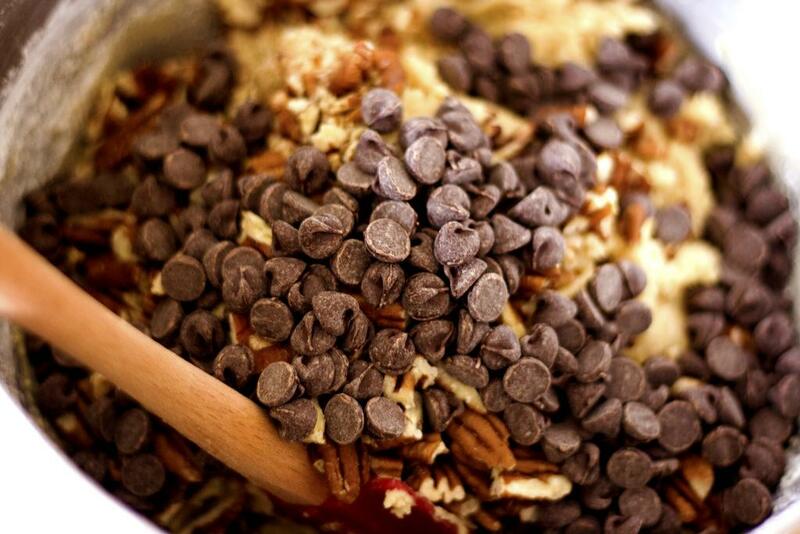 Then, mix with chocolate chips. Put tablespoon size balls of the mixture on the baking sheets. It should be lined with parchment paper. Bake them for about 10 minutes. Remove from the oven and to cool for some few minutes. Place them on the rack to cool completely. The cookies can be kept in a container covered tightly up to 7 days. There is no need for a mixer you can use any of the add-ins. The result will be soft and ultra chewy cookies. Whisk the melted butter, granulated sugar, and the brown sugar in a bowl. Ensure that there are no lumps. Add the egg yolk and the egg. Then add the pure vanilla. Pour the mixture into the dry ingredients and mix well. You can use a rubber spatula or spoon. ​Drop in the chunks of chocolate. Combine them well. Cover the dough and put it in the fridge for about 2 hours -3 days. You can chill the dough overnight for minimum spreading. 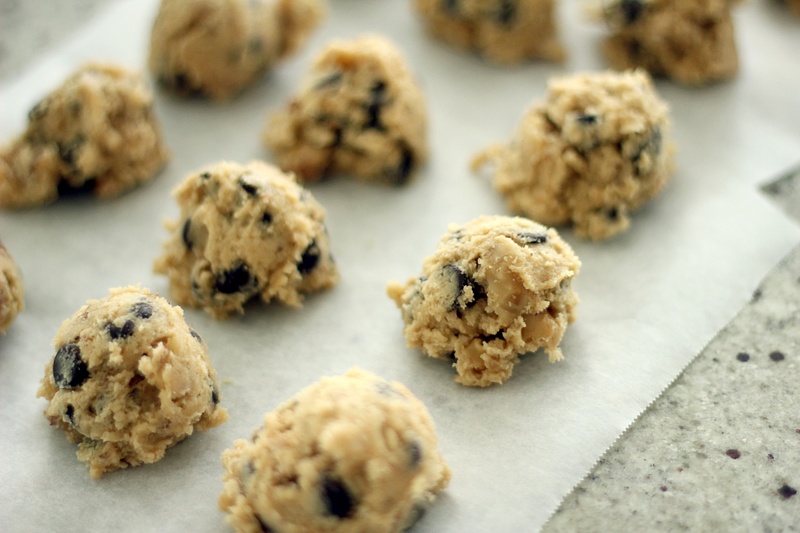 Remove the dough from the fridge and allow it to soften for about ten minutes. Preheat the oven to 165 degrees C. Use the parchment paper to line the baking sheets. You can also use the silicon mats. Roll the dough into small balls and place them on the baking sheets. Ensure that the balls are not very wide. Press some more chips in the dough balls if you like. Bake the cookie for about 12 minutes. They may look under baked and very soft. Let them continue baking on the sheets. Allow them to cool for about 10 minutes and then transfer them to the rack. Did you enjoy reading this? 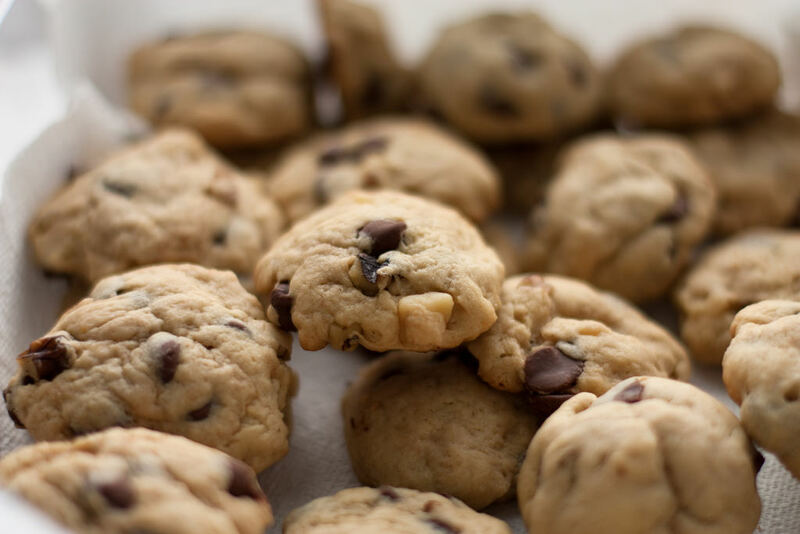 These are some of the ways that can help you to make cookies chewy. 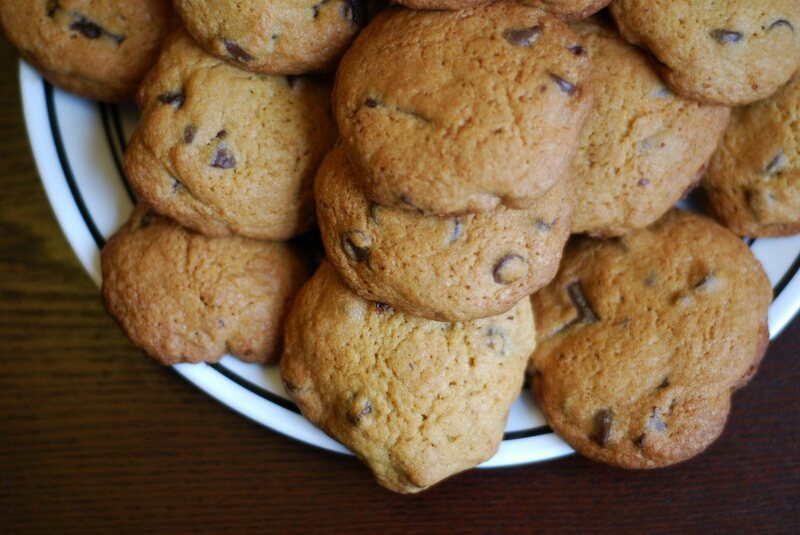 The cookies can stay for up to seven days at room temperature. They can be frozen for about three months. Which other method do you know? Please feel free to share the information with friends and family members.